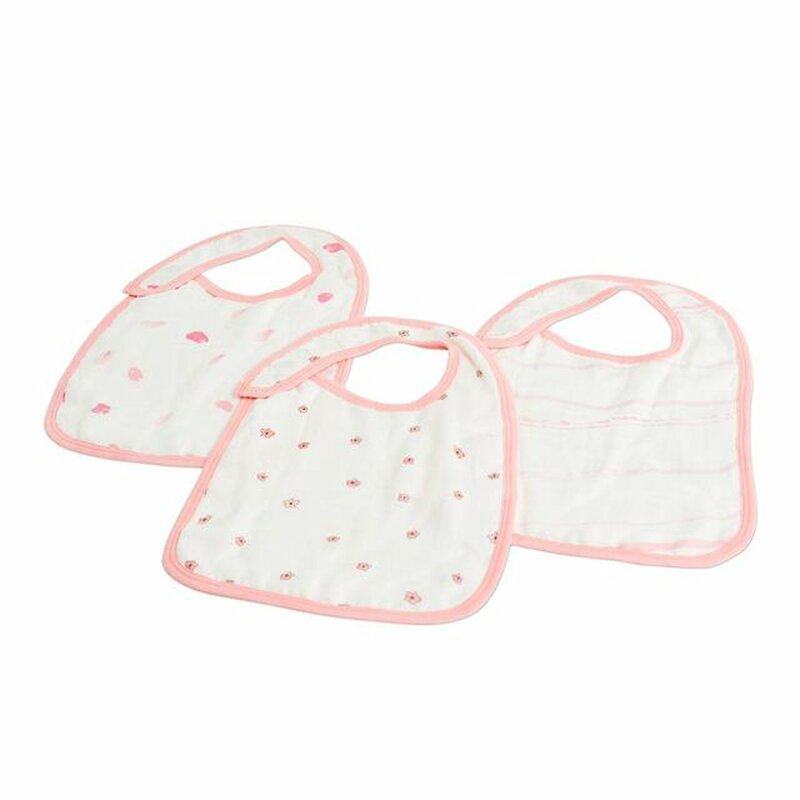 The Newcastle Classics Bamboo Snap Bib 3 Pack - Pink Flower are soft and comfortable and made of100% natural bamboo muslin. The Newcastle Classics Bamboo Snap Bib 3 Pack - Pink Flower are stylish and easy to care for bib features three snaps in the front for a perfect fit. The extra absorbent fabric makes these bibs a must have for feeding and teething. The Newcastle Classics Bamboo Snap Bib 3 Pack - Robot are soft and comfortable and made of100% natural bamboo muslin. 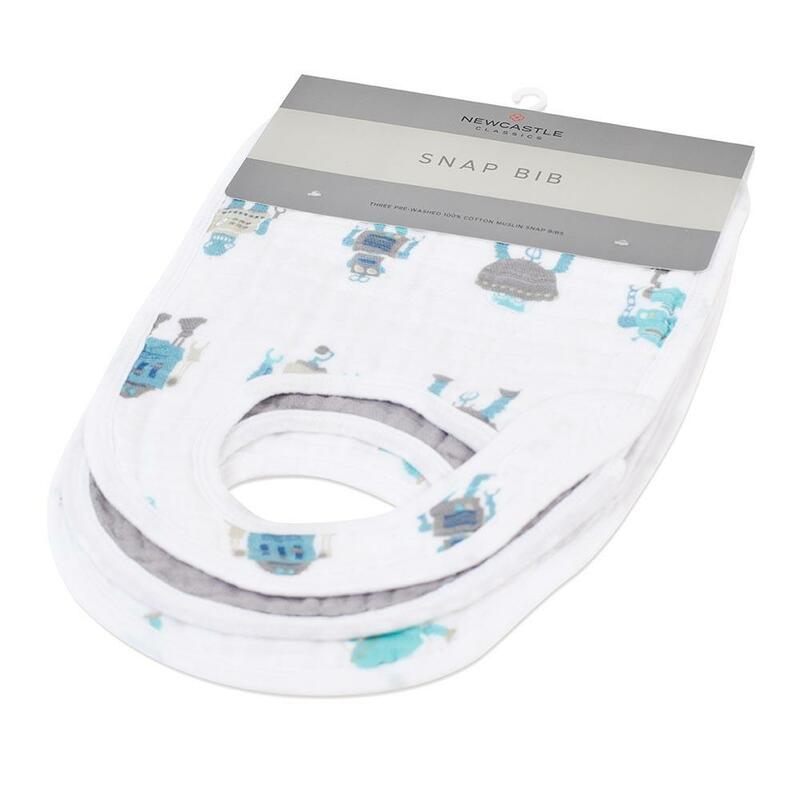 The Newcastle Classics Bamboo Snap Bib 3 Pack - Robot are stylish and easy to care for bib features three snaps in the front for a perfect fit. The extra absorbent fabric makes these bibs a must have for feeding and teething. The Newcastle Classics Bamboo Snap Bib 3 Pack - Traveler are soft and comfortable and made of100% natural bamboo muslin. 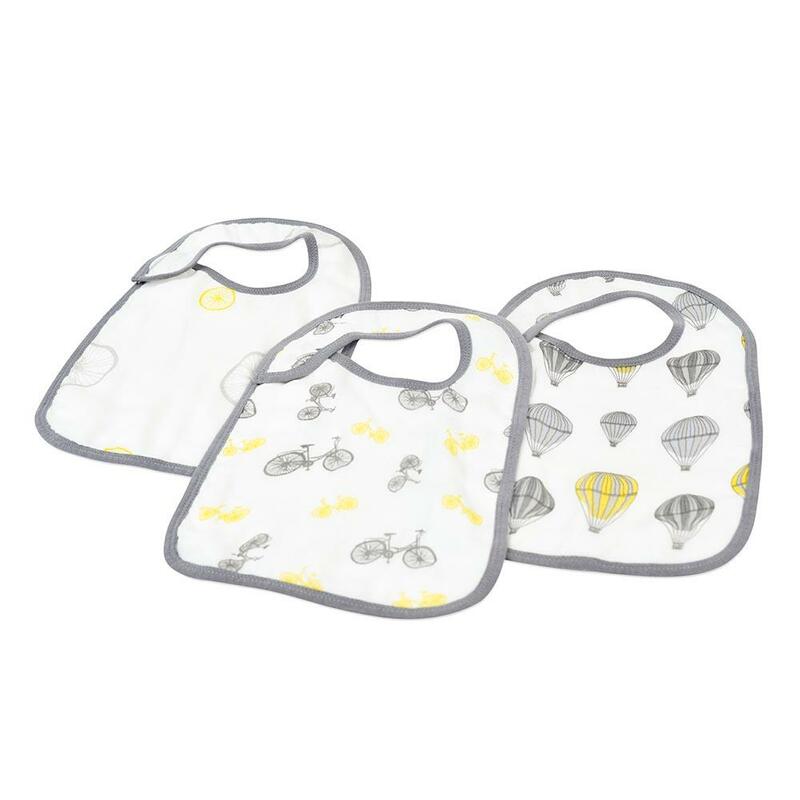 The Newcastle Classics Bamboo Snap Bib 3 Pack - Traveler are stylish and easy to care for bib features three snaps in the front for a perfect fit. The extra absorbent fabric makes these bibs a must have for feeding and teething. 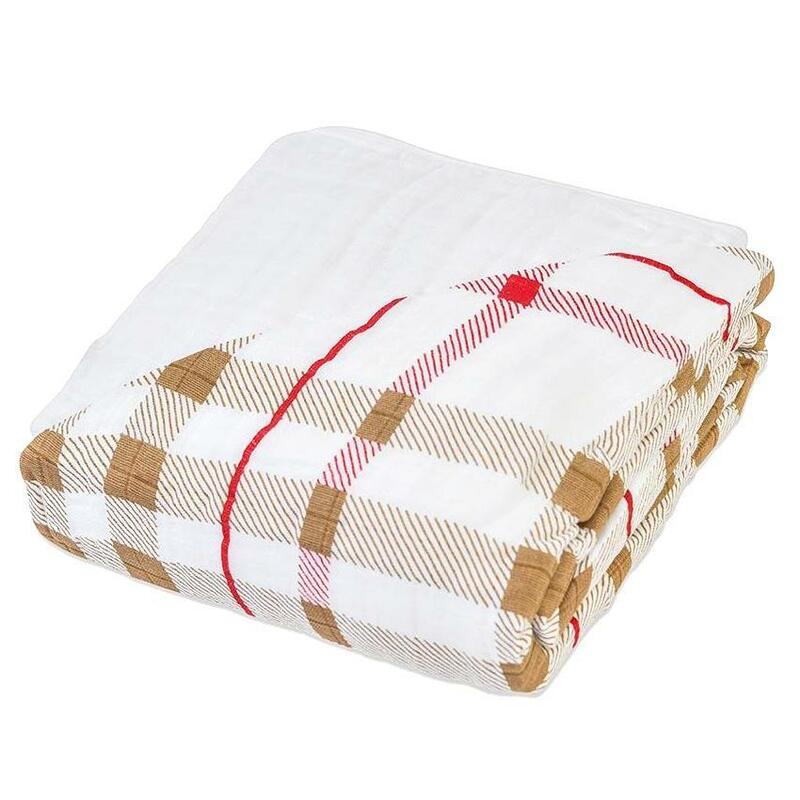 Introducing the Newcastle Classics Cotton Muslin Blanket - Plaid. 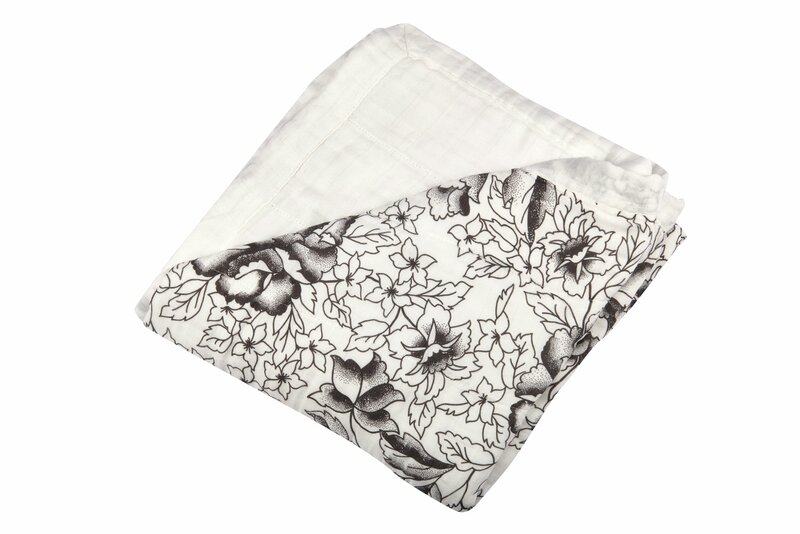 Introducing the Newcastle Classics Cotton Muslin Blanket American Rose . 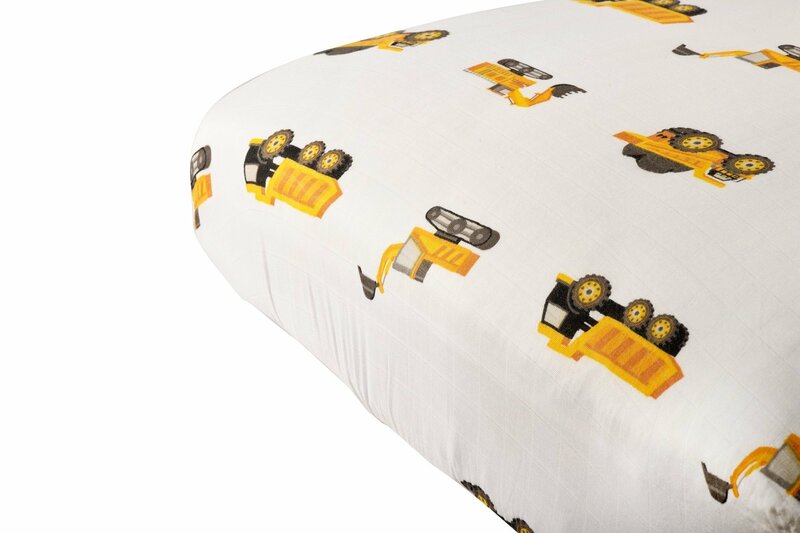 Our kids love snuggling up with this lush comfy, cozy, and cuddly four layer 100% natural cotton muslin blanket. 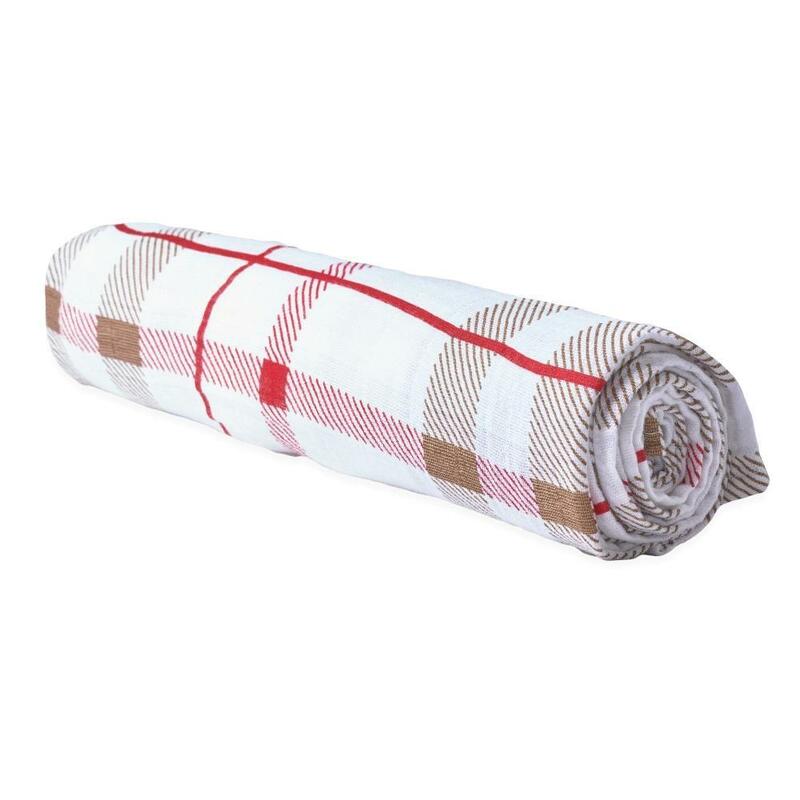 Soft breathable and versatile blanket is made of natural cotton fibers. Perfect for home or on the go. 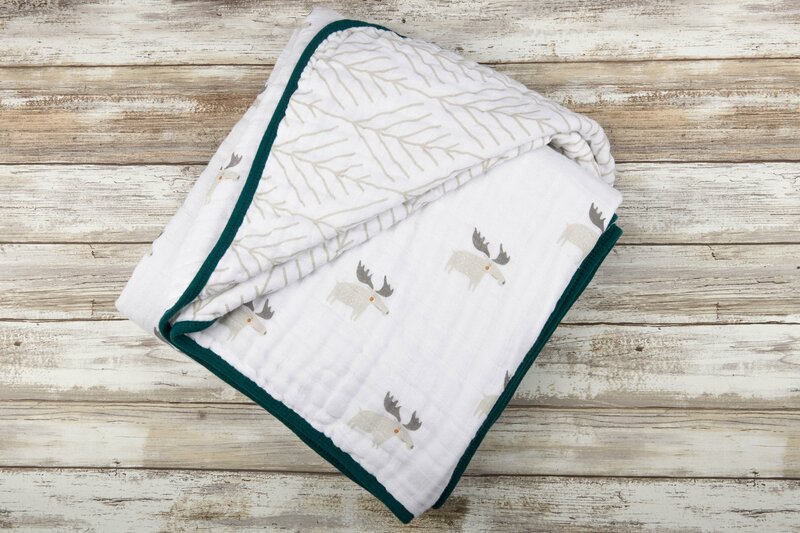 Introducing the Newcastle Classics Cotton Muslin Blanket Moose. 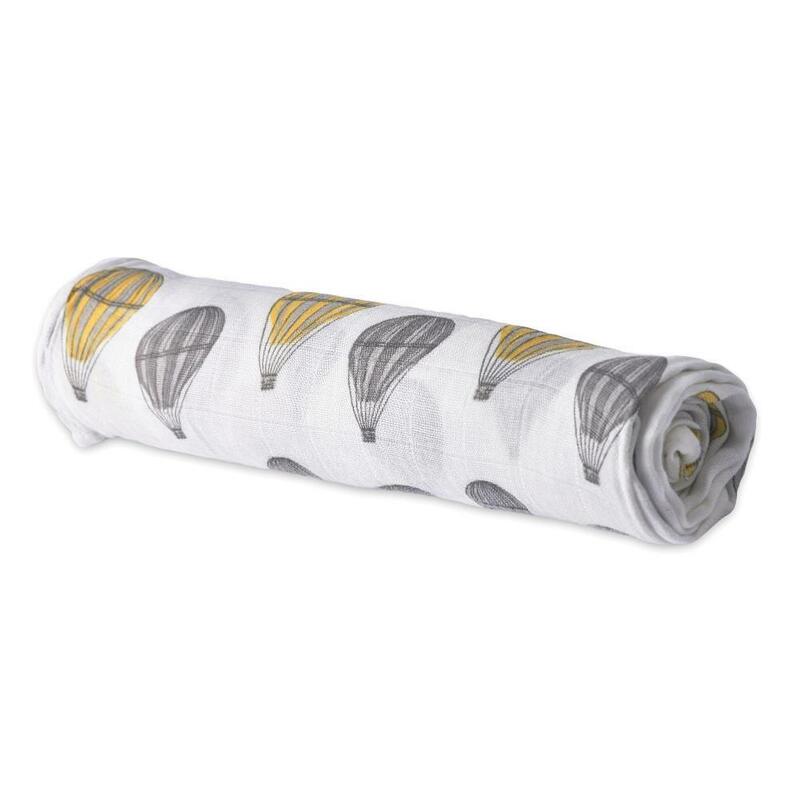 Our kids love snuggling up with this lush comfy, cozy, and cuddly four layer 100% natural cotton muslin blanket. Soft breathable and versatile blanket is made of natural cotton fibers. Perfect for home or on the go. 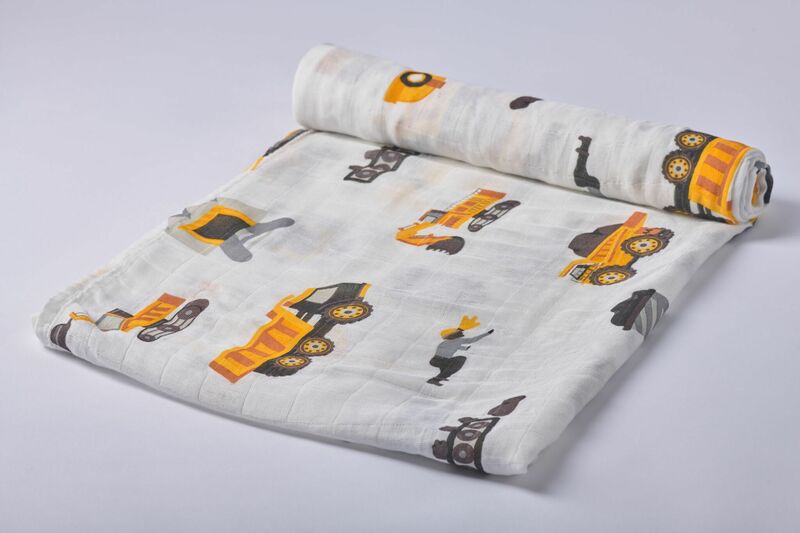 The Newcastle Classics Cotton Muslin Crib Sheet - Digger is a great sheet for your nursery's decor. 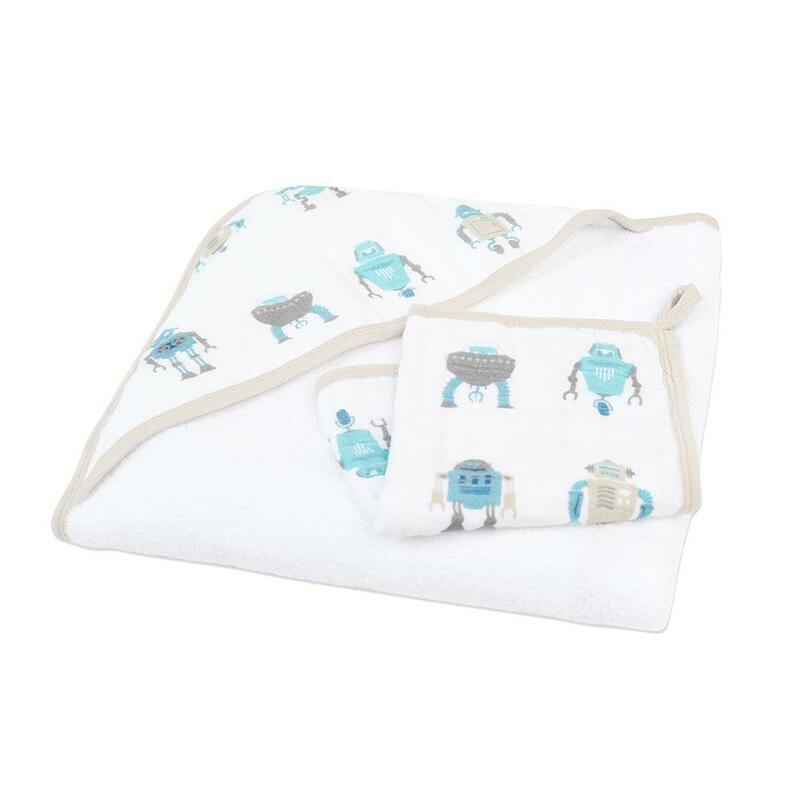 With the Newcastle Classics Hooded Towel & Washcloth Set - Robot , keep your little one warm and dry in this soft cotton terry hooded towel. This easy to care for towel and washcloth set is machine washable and gets softer every time you wash it.